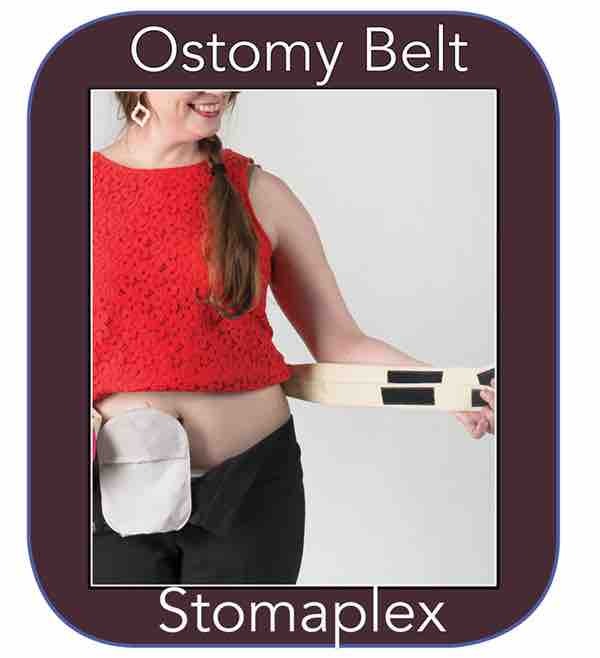 Bob talks about ostomy protection and how the Stomaplex belt allows him to get dressed with an ostomy. Without wearing the guard over his stoma, the belt on his jeans would cross over the stoma preventing the flow. 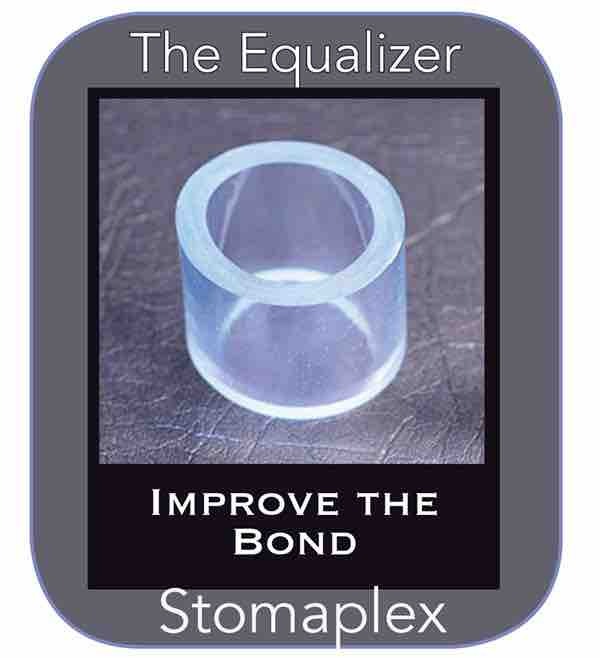 He, in this ostomy protection review, will show you how easy it is to put the guard on on adjust the tension of the belt. This is his favorite ostomy protection system. 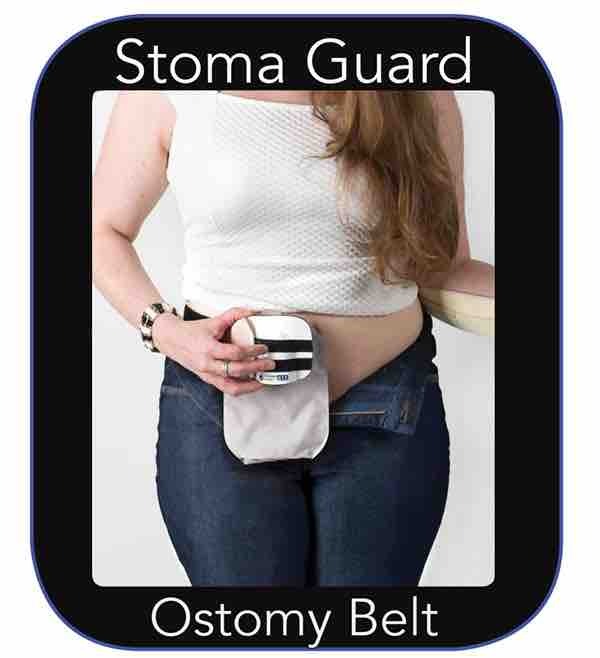 Tucking in your shirt into a pair of jeans can very very difficult since the flow from the ostomy bag will be interrupted.When you wear the Stomaplex stoma guard the stoma's output will flow freely even with a belt from your pants or a seatbelt crossing over the ostomy stoma. 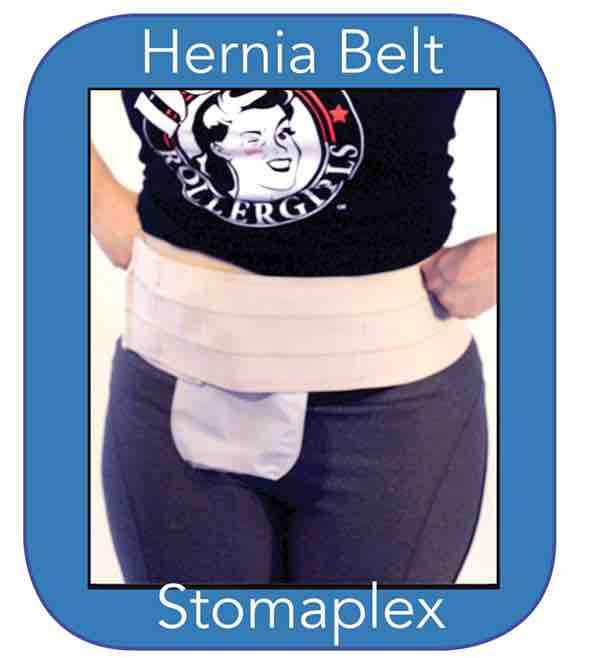 You will see him tighten the ostomy belt using the two strap design. I recently purchased the Freedom Guard GTX Ostomy Belt and I LOVE IT! While riding in any vehicle, I was wearing a "donut" pillow (with a hole in the middle) around my stoma to protect it from my seat belt however, the pillow was always shifting under the belt and it never felt secure. Having to bring my "special" pillow into different vehicles made me feel exposed as if I was announcing myself as an ostomate. If I was driving, I spent as much time fiddling with the pillow as I did handling the steering wheel! Not good... The Freedom Guard belt stays put on my body - secure and snug - without being too tight or binding on me. I love that I can adjust the soft, comfortable straps for either a looser or tighter fit. I literally strap it on and go - and forget about it! One of the best features to me is that I don't have to remove the Freedom-Guard to empty my pouch. I simply push it up higher on my stomach and I'm good to do whatever I need to do, then lift and push it back down into place. It's really easy to use. I have also tried another "guard" type currently on the market but because it didn't allow for output like the Freedom-Guard does it created a big mess inside my pouch doubling my clean up time and this made me feel worse about having my ostomy. The Freedom-Guard however allows me to put it on - and FORGET about it! I go about my day as usual with no worries. Now that's FREEDOM!! Thanks Bob! !